Cookies are perfect all year long. Perfect for holiday parties. Perfect for summer picnics. Perfect for snacking - in moderation, of course. Chocolate peanut butter ice cream is one of my favs, and these Chocolate Peanut Butter Cookies are just as good! 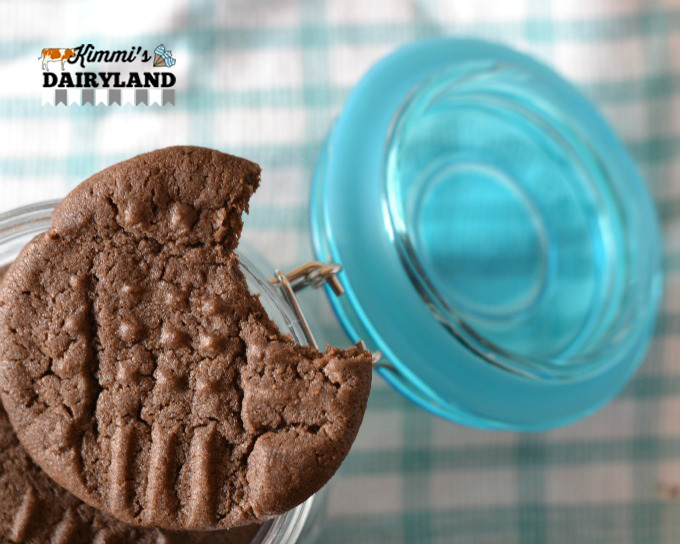 The best of both worlds: all the chewiness of classic peanut butter cookies with the rich chocolate you love. There is nothing like homemade cookies. Store bought cookies or even prepared cookie dough just does not measure up. It's a little extra work, but toss the ingredients into your favorite mixer and you'll have cookie dough in no time. Most of my cookie making memories are from my early childhood. Mom would make cookie dough and even though we weren't supposed to, we loved to sneak some of the cookie dough. Decorating Christmas cookies was always fun too! 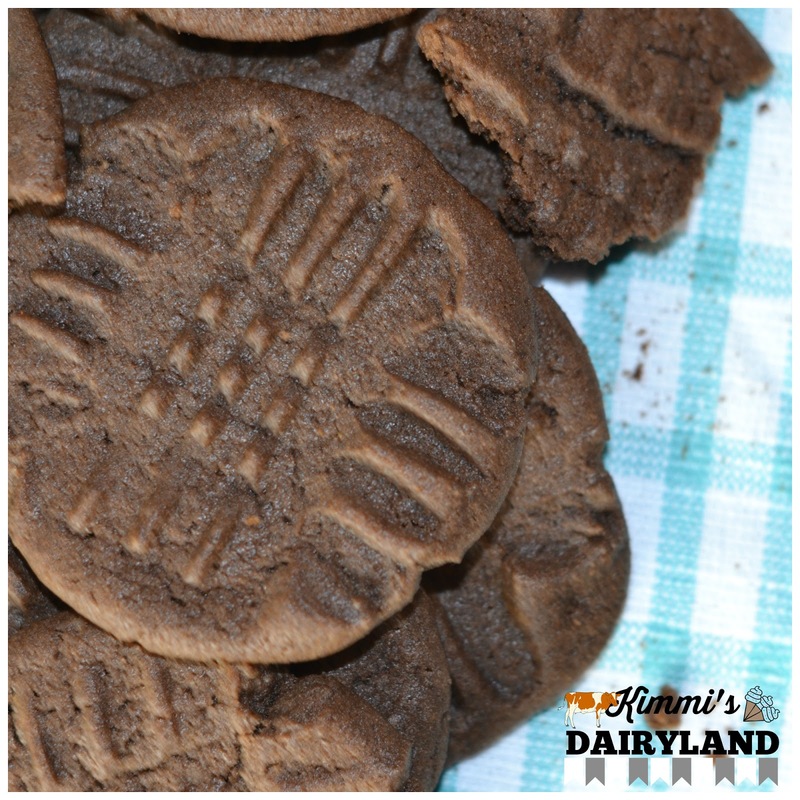 Your family will love these Chocolate Peanut Butter Cookies! For more cookie recipes, check out these Cherry Delight Cookies (a fav everywhere I take them! ), Cherry Mint Sugar Cookies, and Thumbprint Cookies. 9. Add parchment paper to baking trays. Never thought to add chocolate to a classic peanut butter cookie! Can't wait to try these! These sound delicious for anytime of the year! Thanks for sharing on the #Celebrate365 Blog Party.